Every eLearning project is different, but the nature of online delivery means that they often share design challenges. Let's see how you can overcome them. 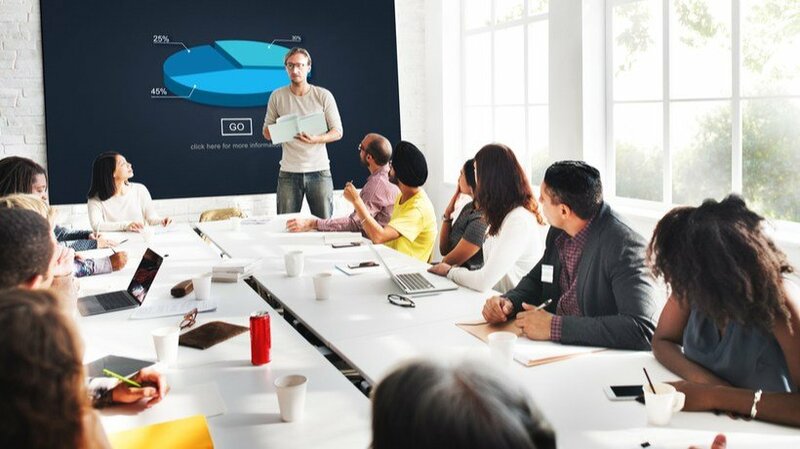 There is a common approach of first presenting, then exemplifying, assessing, and finally repeating when it comes to designing an eLearning course. Without that being totally wrong, it is not always the best approach for every learner or every need. If you’re interested in a framework for creating a more comprehensive view of your learner’s needs, read the following article. 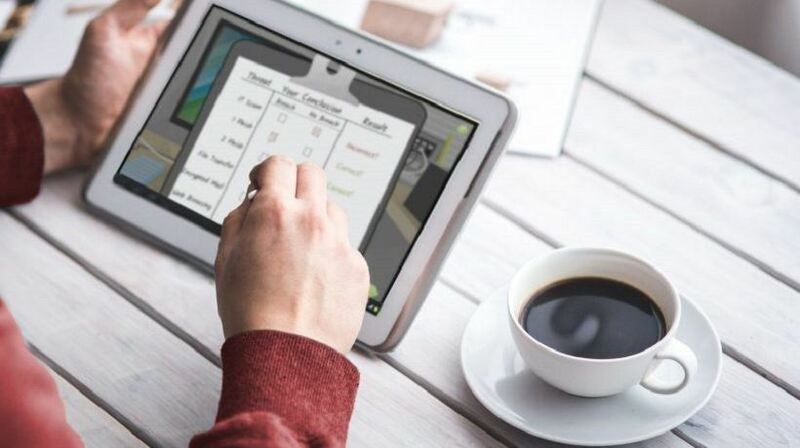 In this article, I describe the benefits of using an interactive narrative learning strategy for eLearning design and development. It essentially provides a conceptual framework, context, and agency, while increasing immersion, invoking emotion, making eLearning memorable. 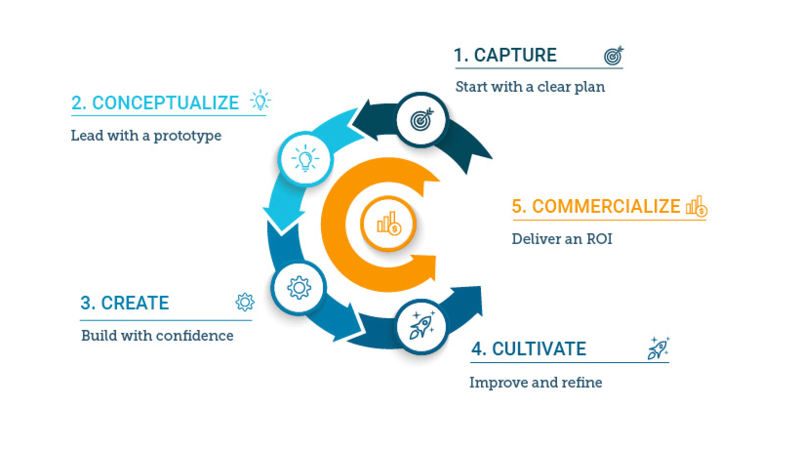 Elucidat 's 5C Framework combines our experience in supporting over 2 million learners with the expertise of our professional services team to provide you with a failsafe design framework. This framework will help you create and deliver digital learning that works. 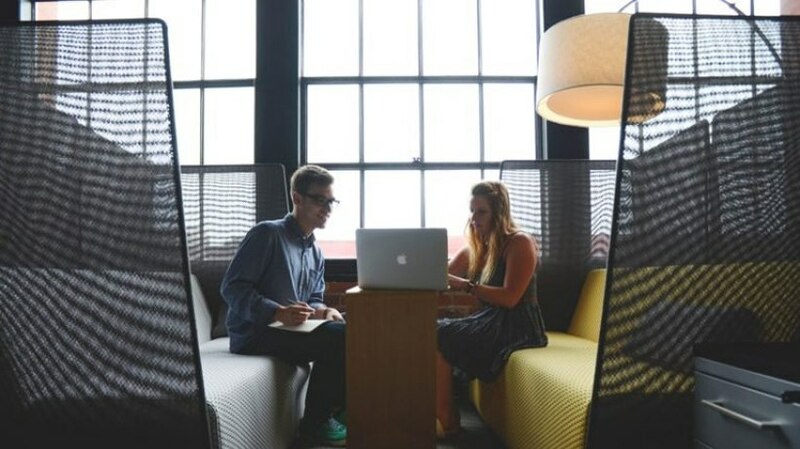 The pace and place of workplace learning has transformed, but does that mean the role of Instructional Design has become obsolete? 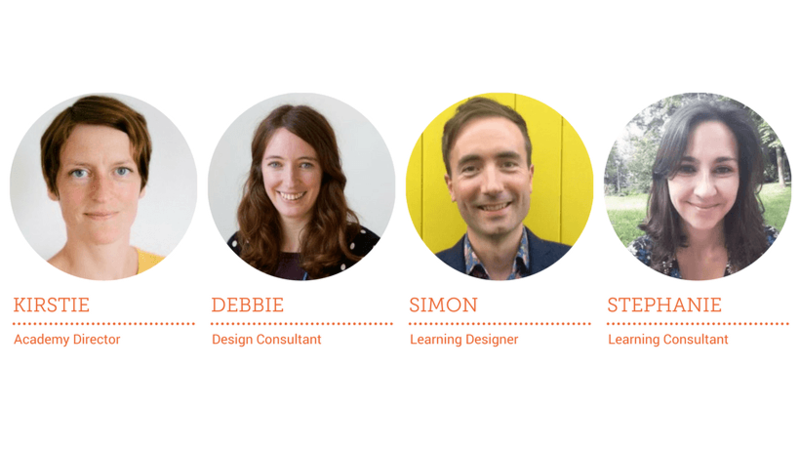 What does it take to thrive as a designer in digital learning? 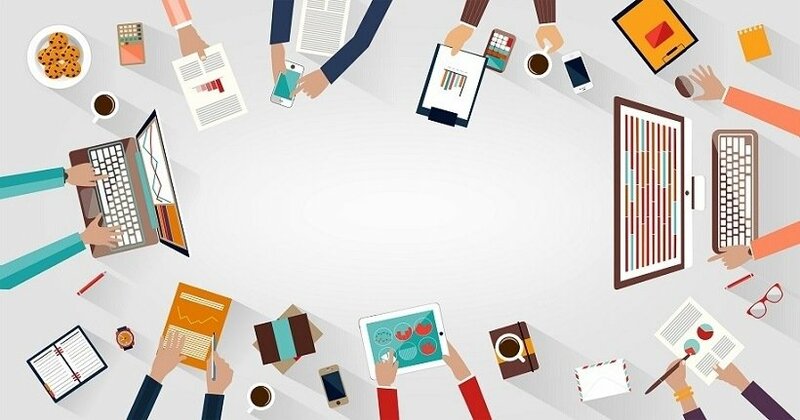 Organizations are changing and digital disruption is happening at all the places. 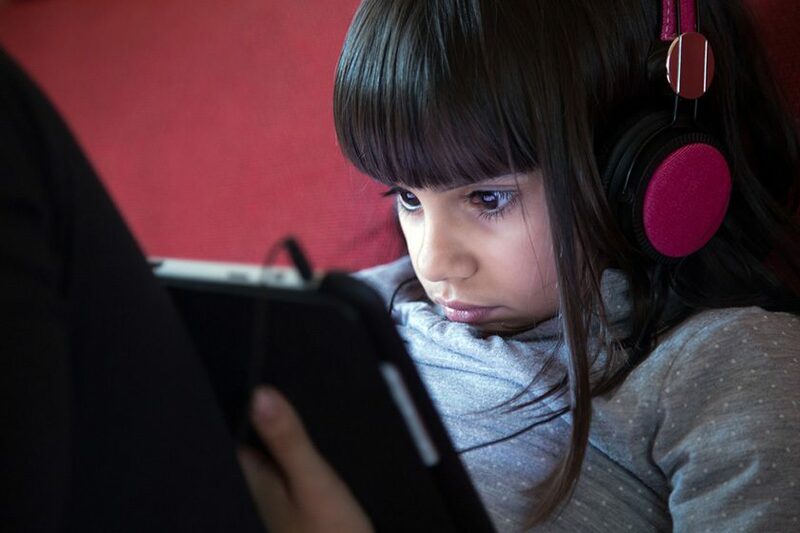 Learning technology is not an exception. 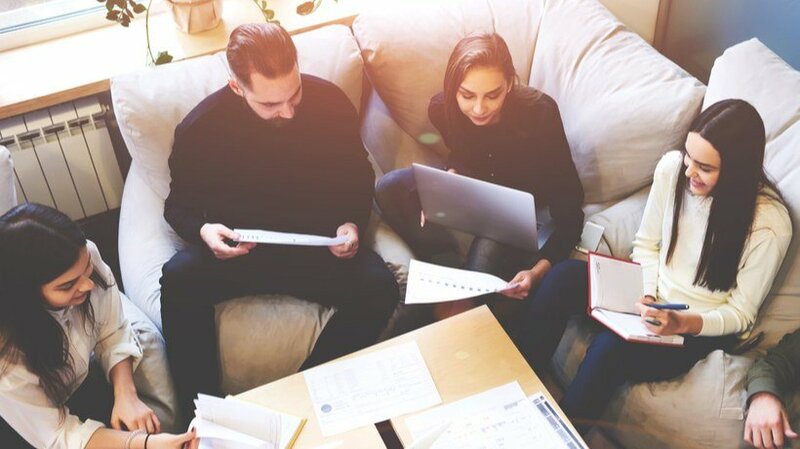 Today, organizations need a Learning Experience strategy to create an engaging experience for learners to achieve their personal and professional goals. 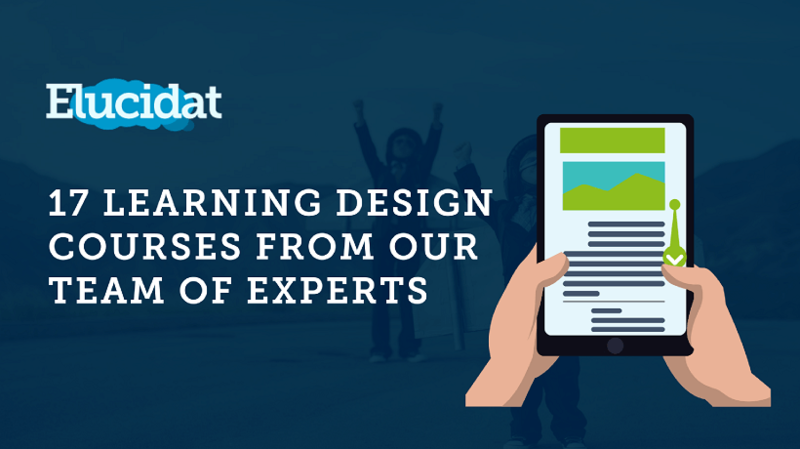 If you’re an internal learning team, training provider or professional body, these 5 learning design courses have been created specifically for you. 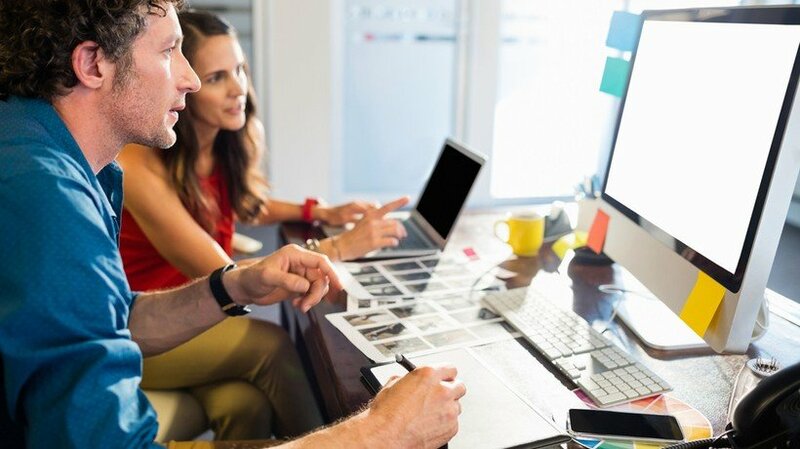 When eLearning content designers create material for their courses, they invest considerable amount of time, skill, effort, and money into its production. If you are an independent designer, or running your own eLearning consulting business, you have much more at stake in your creations. As a result, there is often an implied understanding of “ownership” for the content. However, oftentimes content created through your toil and labor can be surreptitiously copied and used by someone else; depriving you not only of acknowledgement of ownership, but also of potential material and financial benefits that may have accrued to you. Copyright aims to put an end to such “misappropriation” of content that lawfully belongs to you. In most cases (though there are limitations and exemptions) such protection grants the original creator the right to own the content, and decide who can use, share or disseminate it. 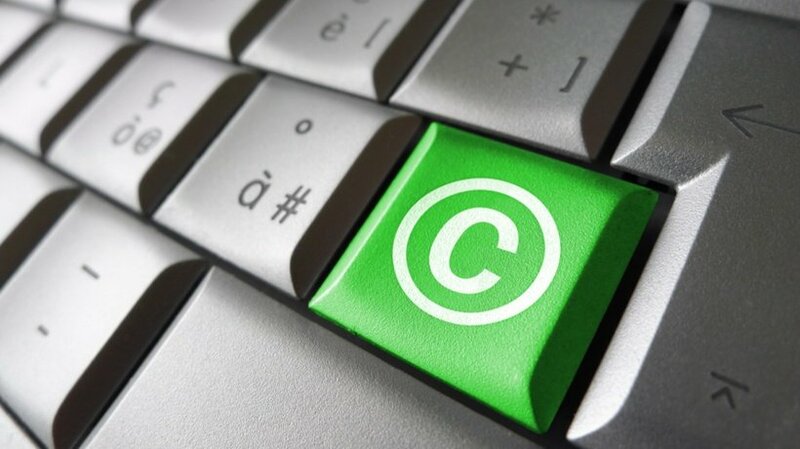 In this article we will talk about copyright protection in eLearning. We will also go over some useful tips to consider when dealing with copyrighted content.